Perhaps one of the most beloved characters in Italian folklore – at least among children – is that of Befana. 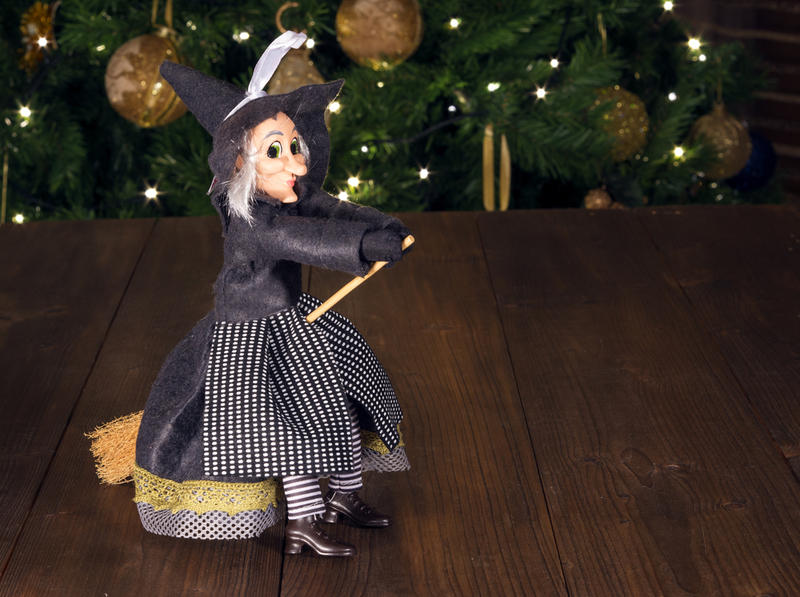 Although her origins are not always clear, Befana has now become popular nationwide in Italy, serving as a representation of the Christmas season with her ties to the celebration of the Epiphany. For those not familiar with her, Befana is an old crone or witch, typically depicted wearing a ragged shawl and riding a broomstick, who visits the houses of children on the eve of the Feast of the Epiphany to fill the stockings or shoes of the children with either candy or coal, depending on whether they have been good or bad. 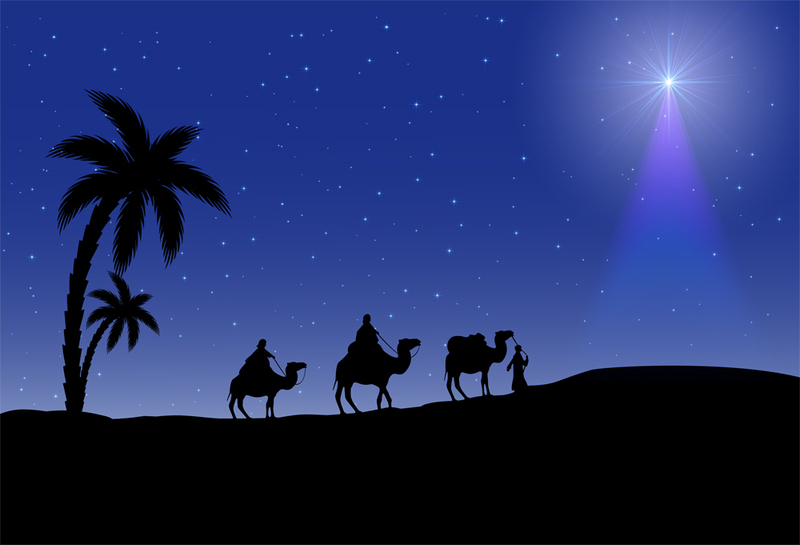 Although there are variations of Befana’s story, a widely-accepted legend has it that just days before the birth of Jesus Christ, Befana was approached by the Magi, or Three Wise Men, who were seeking the Son of God. Befana gave them shelter for the night and the next day, the Three Kings invited her to come with them to find the baby Jesus. Befana declined the offer, claiming she had too much housework to do; however, after their departure, Befana changed her mind and decided to follow them and search out the baby Jesus. Sadly, she could never find them or the Son of God, and so she still searches for Jesus to this day, leaving gifts (or coal) to all the children of Italy while on her journey. She rides the broomstick she was cleaning her house with on her search, and reportedly sweeps up each house that she visits (ever the polite Italian guest). Befana’s name is believed to come from a variation of the Greek word epiphaneia; that is, epifania, or Epiphany. The roots of the Befana tradition are thought to be a combination of both pagan and Christian customs. Many connect her to Strenia, the Roman goddess of the New Year, whose feast was marked by the exchanging of presents between Romans, but evidence of Befana herself can be traced all the way back to the 13th Century. 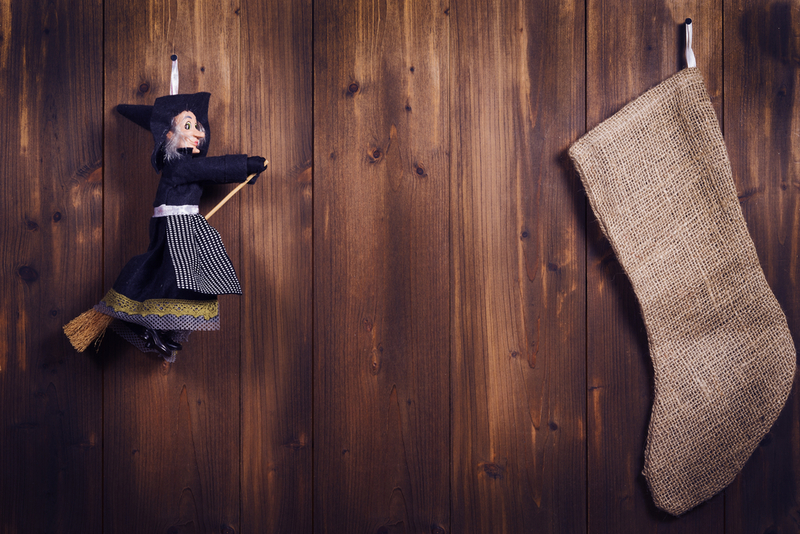 Today, Befana is celebrated throughout all of Italy, with children hanging up their stockings – similar to the very American tradition of Santa Claus – or putting out their shoes for Befana to fill on January 5, the night before the Feast of the Epiphany. 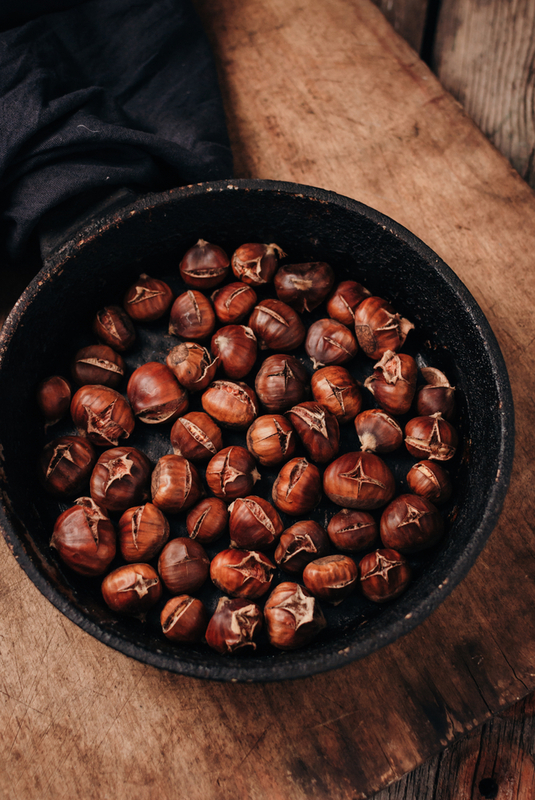 Rather than setting out milk and cookies, many Italian families will set out chestnuts, fruit, salami, and even a glass of wine for Befana to sip on while making her rounds, depending on regional traditions. The “coal” that she leaves behind is typically a sugar-coated caramel candy of some sort, so even the bad children aren’t left with nothing (although she has also been known to leave garlic and onions in bad children’s stockings). Many Italian cities host Befana parades, with women dressed up as the old witch in her soot-covered shawl, singing and handing out candy to children. Regardless of whether or not you truly believe Befana flew on a broomstick to climb down your chimney and deliver you candy (or coal) last night, she is a wonderful example of Italian culture, tying together both Catholicism and the legends of the past to form a beloved (albeit a little soot-covered) Italian tradition. Image | This entry was posted in Blog, Culture, History, Italian, Italian American, Italy, Travel and tagged Babbo Natale, Befana, Buon Natale, Christian, Christian Traditions, Christianity, Christmas, Christmas Traditions, Christmas Witch, Epiphany, Feast of the Epiphany, Italian, Italian American, Italian Americans, Italian Traditions, Italian Women, Natale, Roman, Santa Claus, Three Wise Men, Tradition, Traditions, Witch. Bookmark the permalink. Where can I purchase this particular doll?